Outstanding Sillimanian Awardee to receive Presidential Award. Engr. Elizabeth Merto Engle, 2016 Outstanding Sillimanian awardee for engineering, has been chosen as one of the recipients of the 2018 Presidential Awards for Filipino Individuals and Organizations Overseas. Engr. Engle is among 25 awardees selected from a total of 96 nominations received by the Commission on Filipinos Overseas of the Office of the President from 37 Philippine Embassies and Consulates in 28 countries in Asia, North and South America, Africa, Europe and Australia. She was recognized for her pioneering work as a woman engineer in the State of Alaska, serving in various leadership roles and managing major pipeline projects. Apart from her exemplary professional career, she was cited for her involvement in various charitable, cultural, and political organizations. The awardees come from 12 countries and territories and had gone through a 4-stage selection process involving multi-sectoral representation. They will be honored by President Rodrigo Roa Duterte in ceremonial rites on December 5 at Malacañang Palace. Engr. Engle completed her High School in 1958 and her Bachelor of Science in Civil Engineering degree in 1963 at Silliman University. 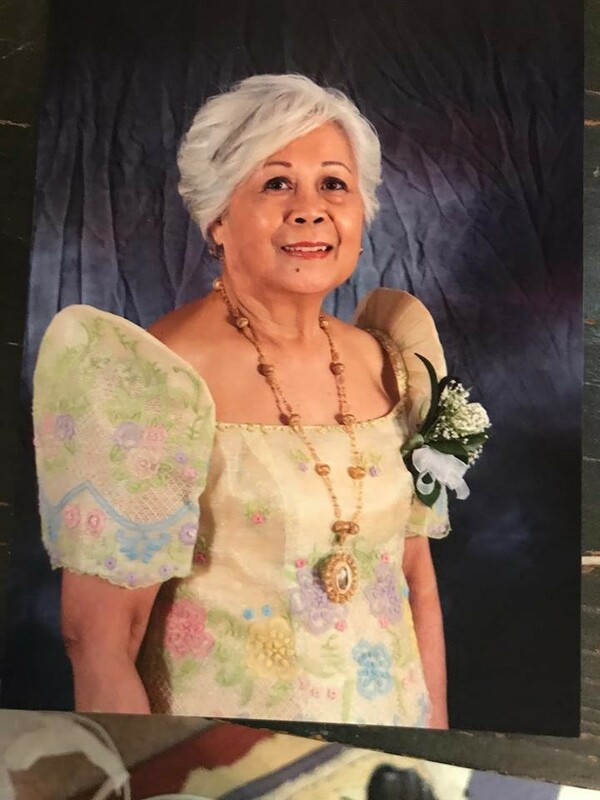 Currently she is the President of the Silliman University Alumni Council of North America, an umbrella organization of the chapters representing alumni and friends of Silliman University residing in the United States and Canada. She was the first female engineer registered in the state of Alaska in the late 1970s and she worked her way up the ladder at the state Department of Transportation and Public Facilities, later becoming its director of Design and Construction with an annual budget of US100M. Engr. Engle retired after 20 years but was recruited by Alyeska Pipeline Service Co., where she worked for the next eight years. The only woman on the team, she was given a lead position to complete a high-profile project, the TransAlaska Pipeline System Bypass, which supplies 25 percent of the oil needs of the US.